It’s not such a secret that the bathroom is always full with the different personal hygienic and sanitary engineering cleaning products that should have it’s own place and some them need to be just at hand and the others which are used more rarely should still stay in the bathroom to always have the opportunity to get it as soon as it’s needed. 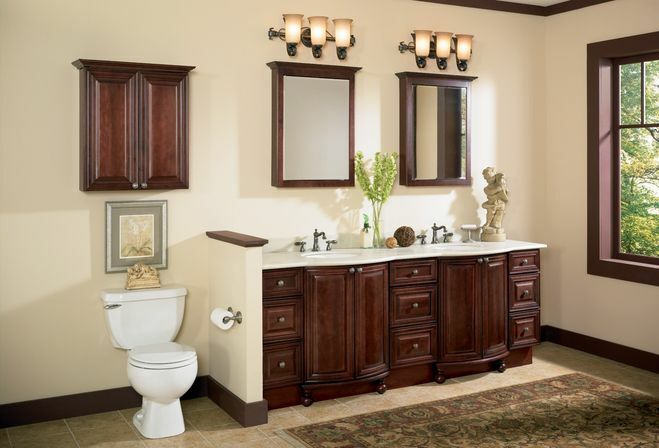 So here we come to the conclusion that the bathroom cabinet organizer is such a necessary thing that can be placed almost anywhere, can easily replace the other bathroom furniture such as sometimes big bathroom cabinets. 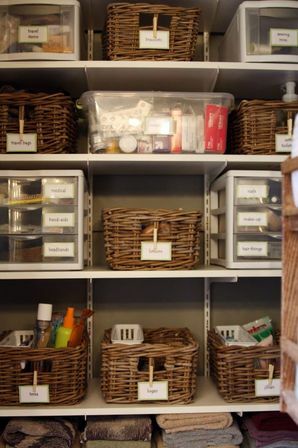 Generally, organizer is a constructure that helps us token some stuff sorted out and to make the bathroom more convenient. 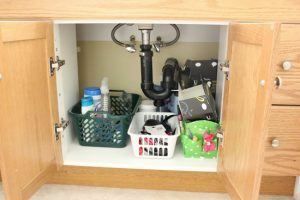 Actually, all the bathrooms are full of organizers – we just don’t always see it and the organizer placed next to the sink isn’t the only one even being the most popular one. 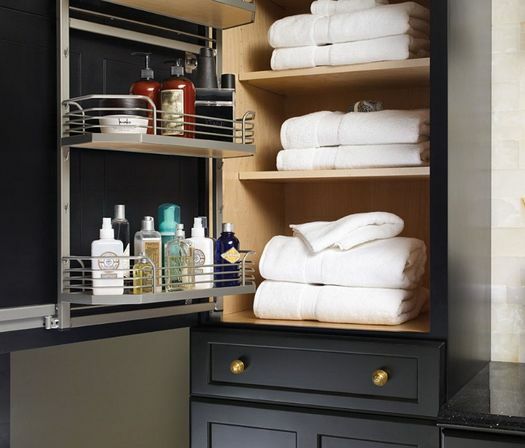 The most popular bathroom organizers. The hangers. 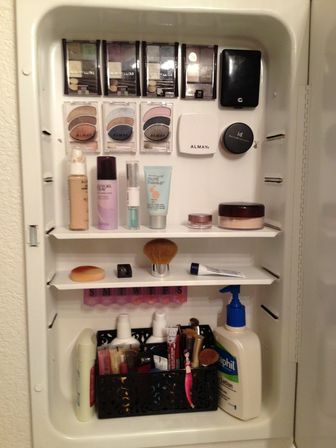 Well, it’s a really classical solution for the bathroom decoration and it’s functionality increasing. Here the most important thing is to understand the optimal quantity of the hangers not to have the situation where there are five towels on a single hanger or the hangers staying single. If you won’t think about this before that it can happen that it will loose all its functionality and it’d general destination, moreover it won’t look interesting like the decor element anymore. The light grids. This is a really popular alternative to the basic standard bathroom organizers. The grids look pretty simple and have the aim of keeping the children toys and the small bathroom accessories such as the wisps. Surely it’s not really lasting as the material is close to the cloth, but moreover has the holes in it so it’s really easy to damage, but at the same time it’s so cheap so you can throw and buy the new ones almost every single season. The bathroom long cabinets / the decorative stairs. 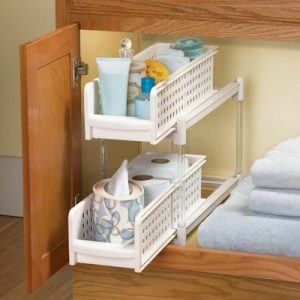 It’s a pretty functional solution for the small bathrooms as it’s a really good solution that can’t be replaced by any other. The main feature of it is that it takes all the space from the floor to the ceiling without being wide. The stands and the boxes. 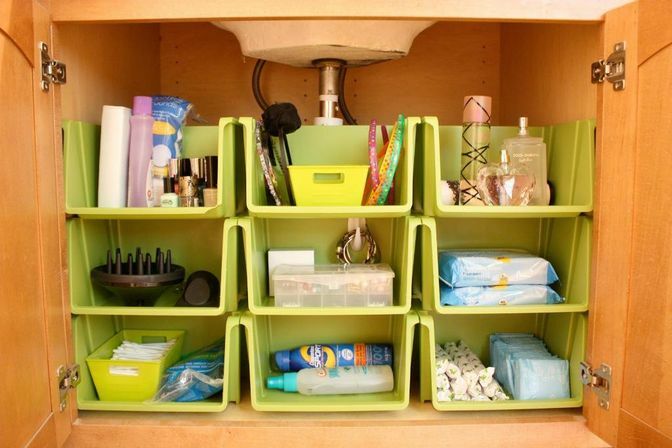 If you are the woman than you definitely have one of the following pieces as you always need the place to keep all the make up products such as lipstick, the eyeliner or mascara. So here we go – by using a simple beautiful box that can be even taken from the eaten chocolate or the jewelry packing box. Telling the few words about jewelry we should forget to remind one more idea that will make you not just want to open your, let’s say, bathroom vanity more often, but also can push you to remake the whole interior by watching such cartoons as “Alice in the Wonderland” or the old aristocratic movies such as the one about Jane Air. The main idea here is…to use the tea cup saucers for the different kinds of jewelry or the chains. It looks really fantastic, almost like being taken from the fairy tale. So if you don’t believe that such an easy trick can look gorgeous – just try it by yourself especially you don’t need to buy anything, just go on your kitchen no finally take those kettle plates that you never use. 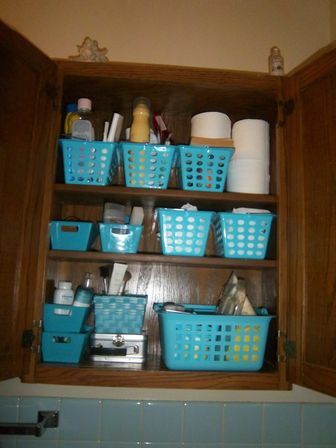 The cloth baskets. The time goes quick and after the week comes to the end we always see a mountain of the dirty clothe that is not just everywhere, but makes the bathroom look so horrible if you don’t organize the space for keeping it. 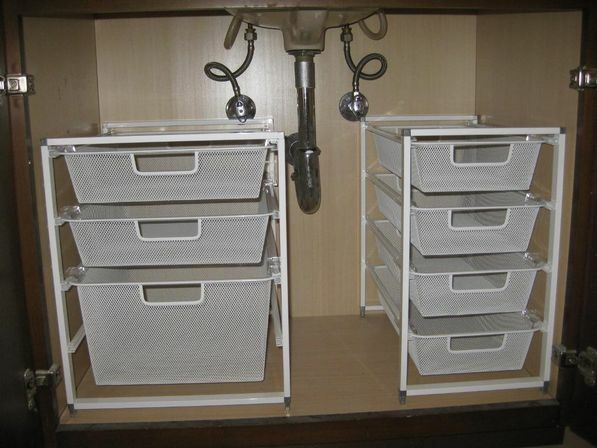 It’s not really convenient to keep the dirty clothe inside of the washing machine or even the basins so even here the designers made a step to our side produced the amazing types of the baskets. The main feature is that it can easily fit almost every interior style as they can be made from exactly different kind of materials, colors and can be embed, wall or even floating, but this optional we can meet more rare. 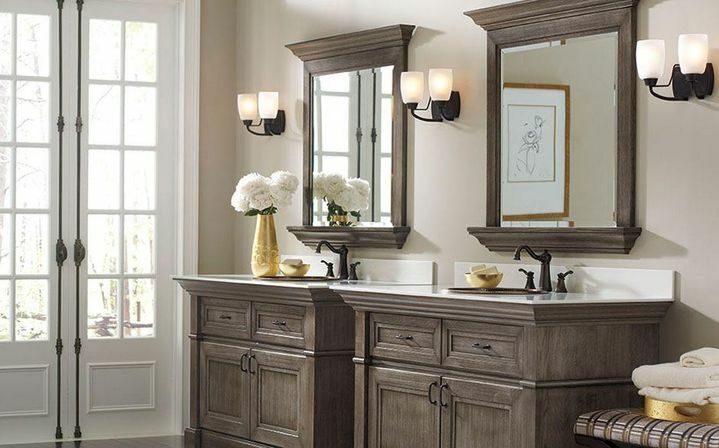 Another thing is that it can be easily hided on such bathroom cabinets as the pencil-cabinet or the simple bathroom vanity being placed on the last shelf. In this case it’s gonna even feel like you don’t have the dirty clothe at all and this is exactly what most of the women want their husbands to think, no? The cloth dryers. It looks like some kind of stairs on which you can hang the wet clothe pieces or the underwear. 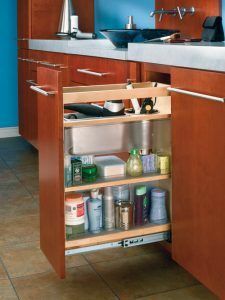 The most popular and the most expensive constructions are the once that are getting fit snugly to the wall when they are not needed and get easily opened when you need. The rubber product prices are really convenient from the point that you should be Sarai’s that it’s gonna get broken if it falls on the floor. 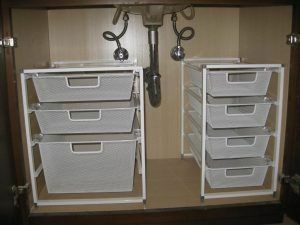 Moreover they can be made on the really different colors and if you choose the one, let’s say, for the tooth brushes keeping, then it’s gonna be really useful if the following are gonna have the small holes in the booth so the extra water can go through it without keeping it all wet inside. 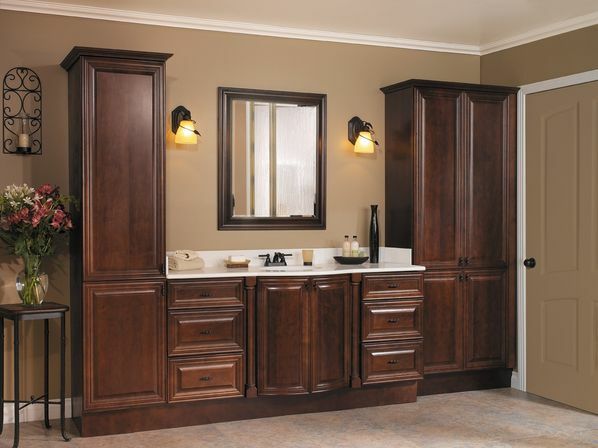 The wooden bathroom cabinet organizers are good for those who have the bathroom interior made in a classic, retro or rustic style as this material really fits the following. They are all already covered by the special moisture-proof product so there is a necessarity to do anything on your own as its already perfect. 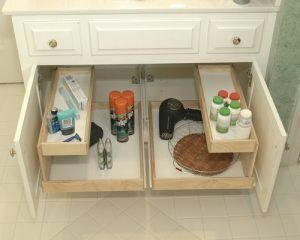 The advises in choosing those are still the same that you need to pay your attention on the fact if the following bathroom cabinet’s organizers have the places of the wood cut, because if yes, then you should buy it as all the moisture is gonna be soaked by this place and the furniture piece is gonna be just damaged. The plastic ones are also really popular being super convenient by its using and cleaning as all you need to do is to wipe it with the wet cloth and leave it to dry. Moreover, there is a huge mass of choices that you can make by choosing this kind of the bathroom cabinet organizers as all we know that plastic can be turned into so many forms and has as many color solutions as it can be just imagined.